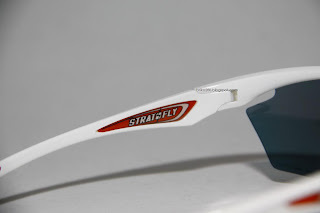 For both newcomers and veterans to the Rudy Project world of exceptional optical design and performance, the Italian company introduces the Stratofly, a sunglass that merges many of the functional features of the best-loved models with a simple design. 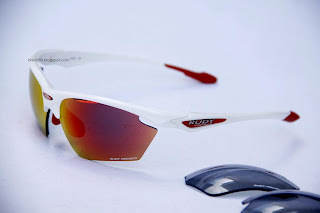 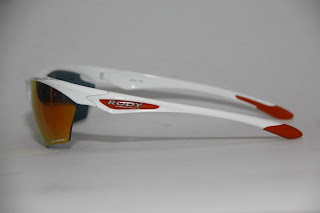 Throughout the past few decades, Rudy Project has focused its creative efforts on the quest for optical performance suitable for the world of performance athletes - and Rudy has done it again with the Stratofly. 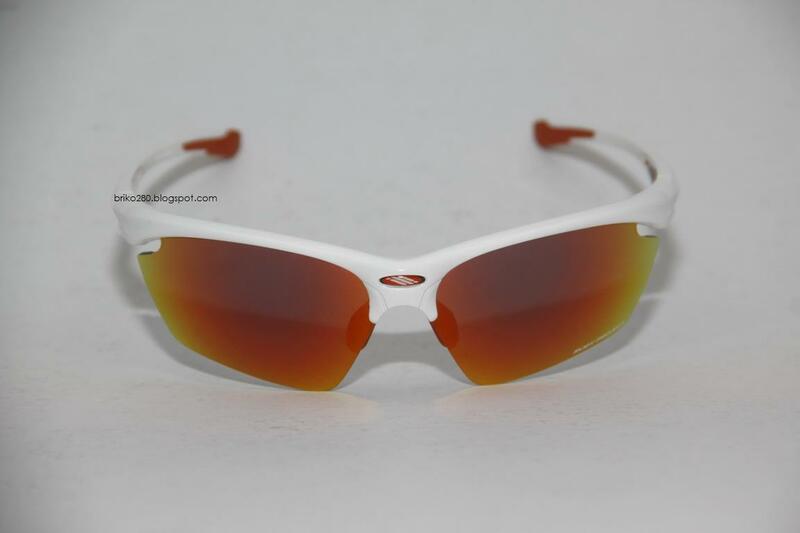 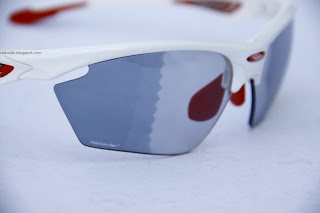 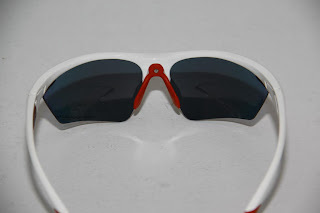 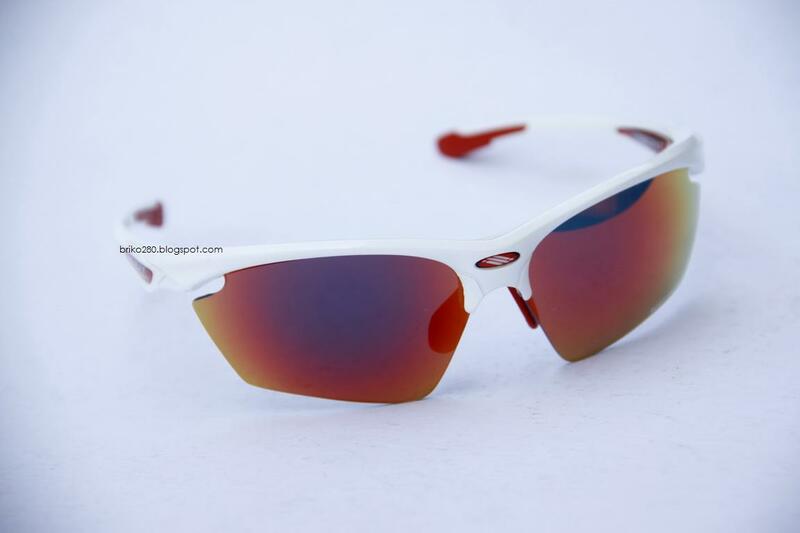 This sunglass is ideal for cycling and mountain bike enthusiasts, as well as other athletes who like to look great while doing what they love. 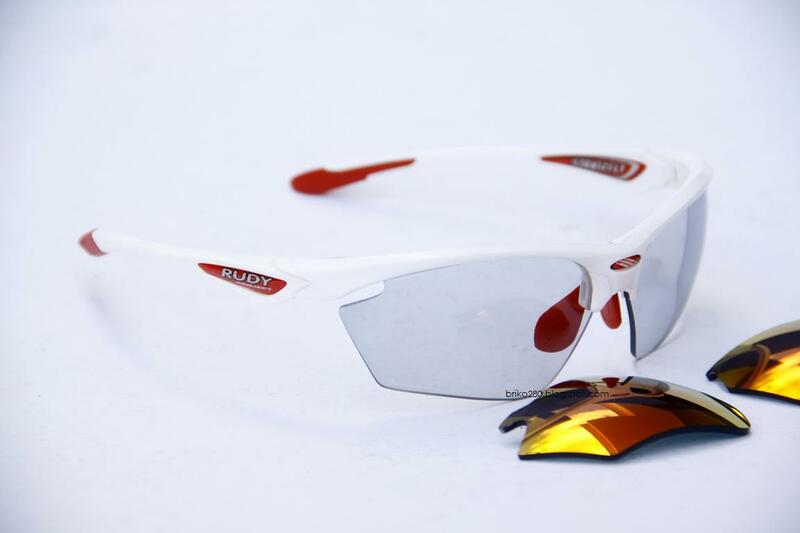 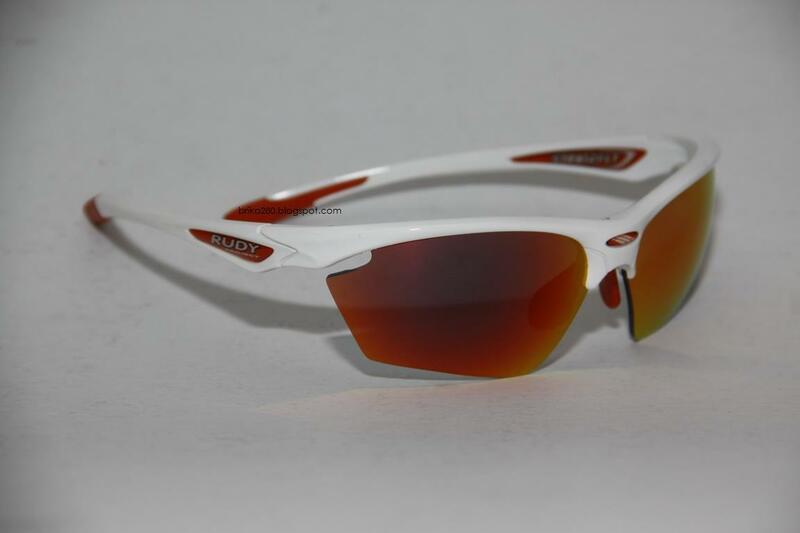 Like always with Rudy Project products, the strong attention to details put this sunglass in a league of its own. The Stratofly has no-slip, soft rubber temple tips and an adjustable ErgoIV nosepiece, giving it a perfect fit, for every face. 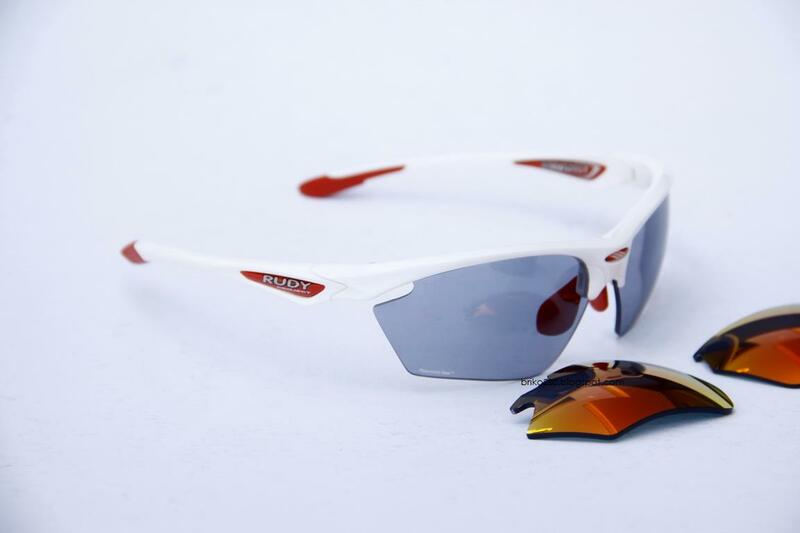 The technically advanced design of this sunglass eliminates fogging and offers the utmost in comfort and eye protection. While lessening glare, the Stratofly provides a high contrast perspective and a distortion-free view, protecting against UV rays and external hazards like debris and sun. 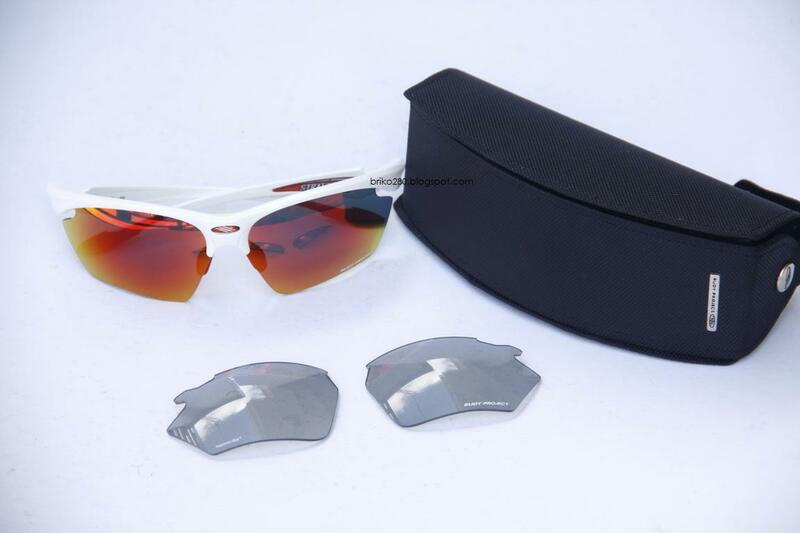 This sunglass also has the option of adding the clip-on corrective optical insert - a practical solution that lets you update your visual correction needs in the future, without changing your glasses completely.